Walmart’s new mattress and bedding brand, Allswell, has issued a new #BanTheBrunch PSA just in time for Mother’s Day. 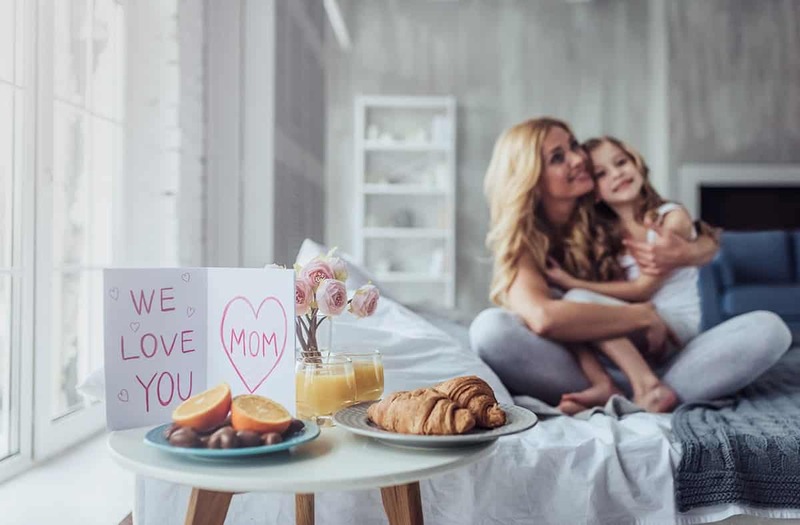 The campaign encourages families to skip the hassle and stress of getting everyone out the door for brunch and let mom stay in bed all day instead. The brand, which has become known for changing the name of their King-sized bed to a “Supreme Queen” to celebrate women, said they surveyed more than 1,000 mothers and asked them what they’d like to do for Mother’s Day. According to their results, around 65 percent said they’d rather eat breakfast in bed than go out for brunch. Nearly two in five mothers reported that staying in bed all day would be their “dream plan” for the holiday. Allswell says the #BanTheBrunch PSA will be “brought to life” by real moms, influencers, and celebrities, including actress Busy Phillips. The company says they will also target popular brunch spots in New York and Los Angeles with their campaign messaging. At the moment, Allswell sells two mattresses: a softer memory foam model and a firmer hybrid model, which is a mix of foam and coils. Both mattresses are 12″ tall and feature a built-in plush topper. They come in Twin, Full, Queen, and Supreme Queen (also known as King) sizes and retail at $855 for a Queen. In honor of the Mother’s Day holiday, Allswell is also offering $100 off their Supreme Queen mattress now through May 31. Customers are instructed to use the discount code BanTheBrunch at checkout.